When it comes to accepting payment online, you are probably looking for some sort of provider that offers ease of use and low prices. Both PayPal and Google Checkout fit that bill. Additionally, both are third party processors that shield customer information from retailers. Many online shoppers like the idea of using one payment system that allows them to avoid entering credit card numbers for every purchase made. However, there are some differences, and depending on your needs you might be better off with one than with another. Or, you could offer both, and let your customers decide. Google Checkout is the brainchild of the online search engine giant Google. It allows you to basically buy items right from the search page. Businesses can use Google Checkout to process credit cards at a low cost to them, and as a way for customers to protect their information. 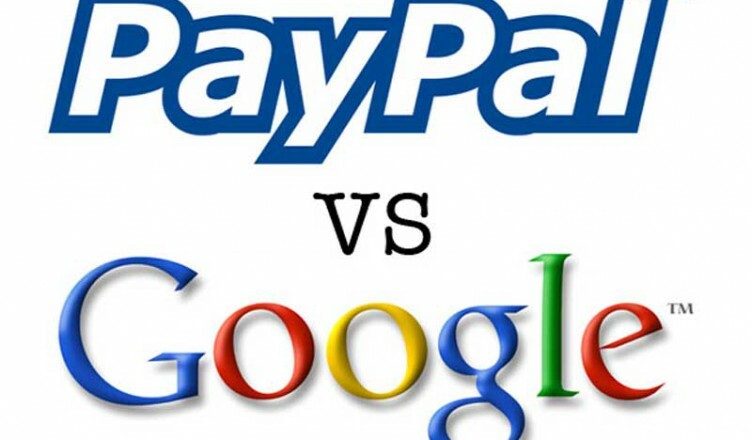 PayPal is owned by eBay. In spite of that fact, though, it is widely accepted as a third party payment provider. PayPal offers a full range of merchant services in addition to facilitating payment processing.